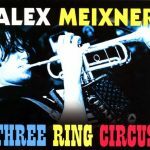 The Ultimate Polka Party Album! 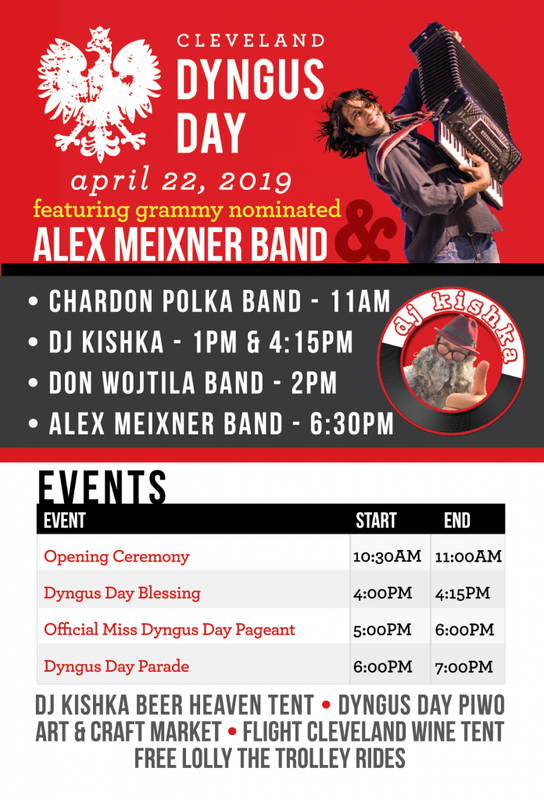 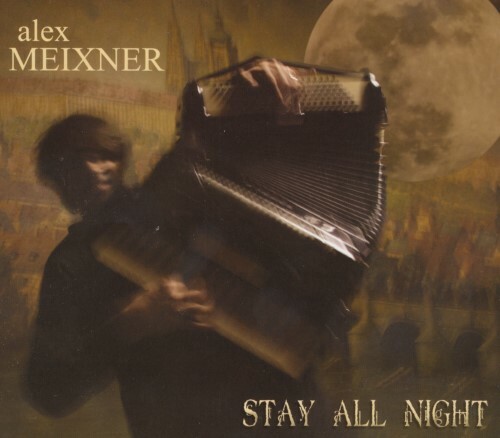 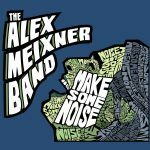 Alex Meixner, “The Hardest working man in Polka music” presents his brand new album-“Stay All Night” This album captures the live energy of Alex and his band as they romp through 22 tunes in the style that has energized audiences throughout the USA and Canada. 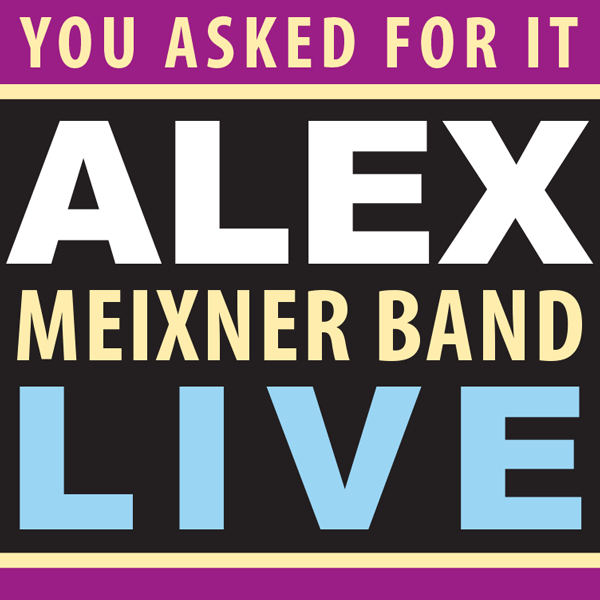 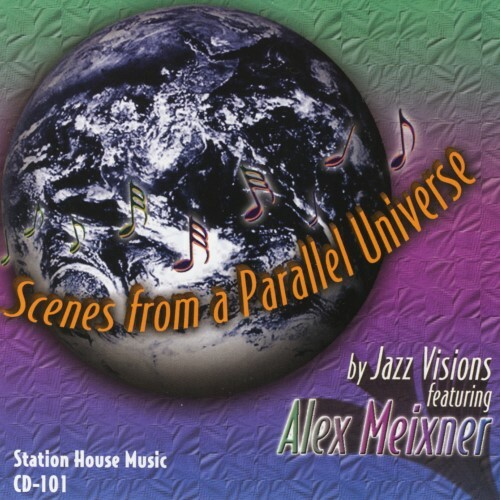 Alex presents songs that have been popular in his live shows, as well as some brand new compositions that will definitely entertain. 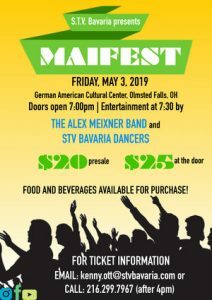 These performances are sure to please the many fans he has won over, as well as gain many new ones!